We have covered plenty of awesome outdoors GPS and topo maps apps here in the past. Many folks use their iPhone or even iPad to find their way around and keep track of routes when hiking. TopoCharger makes life easier for those folks. It is an iPhone battery case with built-in topo maps. That means you have access to useful maps even when you don’t have an internet connection. 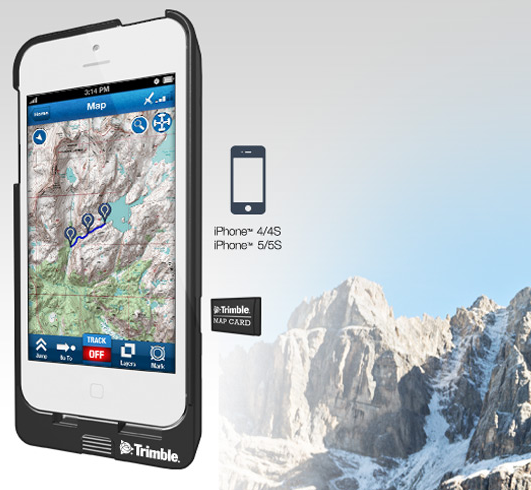 Topo maps are inside the case, so you do not have to use any iPhone memory to store them. The Map Card comes pre-loaded with statewide topo maps. You can zoom in down to 20 foot contours. These maps show parks, lands, lake maps, and more. 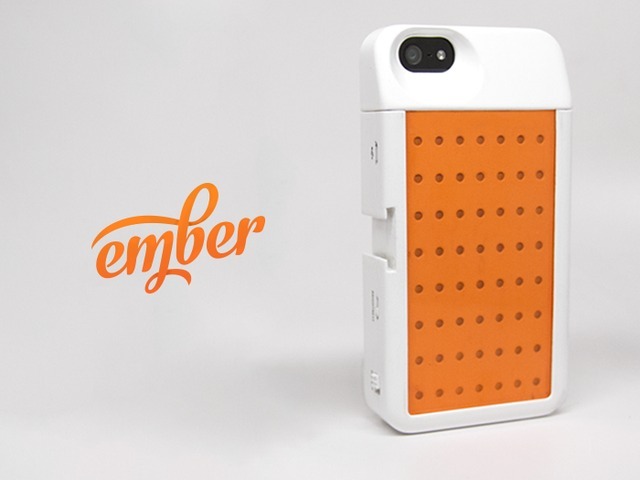 Let’s not forget that the case has an internal 1460mAh battery that doubles the battery life of the iPhone. It can be charged with the included Micro-USB cable. TopoCharger works off-the-grid. It has a free companion app that taps into the GPS chip built into your phone to show you the right way. TopoCharger has details on over 167.2 million land plots in 39 states. A pretty special case if you ask us. It will be launching in March 2014.